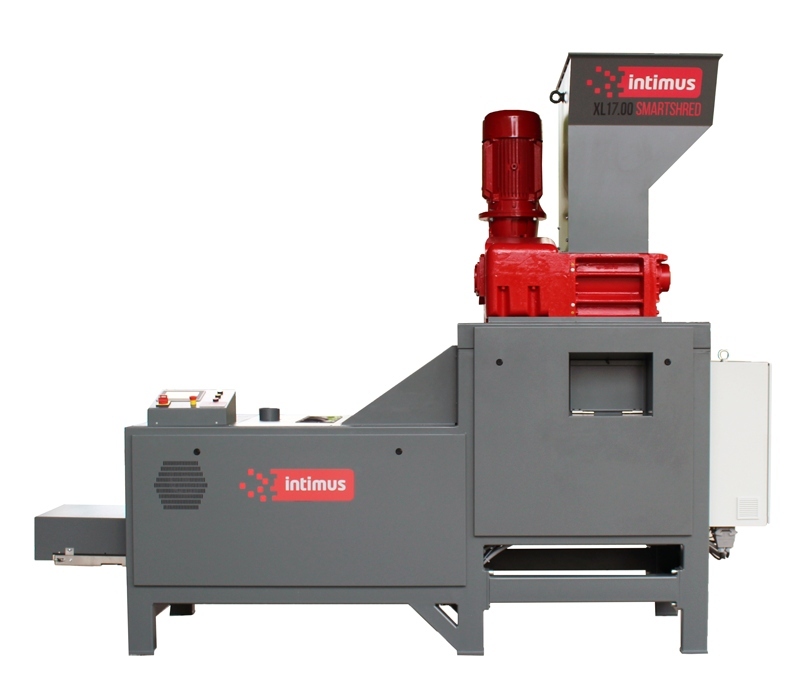 Manufacturers recommended lubricant oil for intimus cross cut shredding machines. 500ml bottles x 1. Price includes delivery. 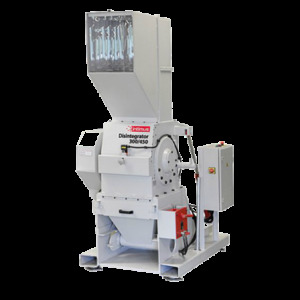 Manufacturers recommended lubricant oil for intimus cross cut shredding machines. 110ml bottles x 6. Price includes delivery. 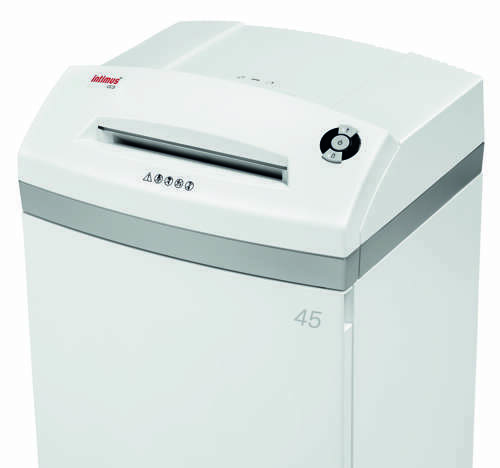 A box of 100 orange plastic sacks for use with the Intimus 38, 50, 60, 90, 100, 120, 388, 390, 500, 501, 502, S10.06, Multimedia(paper receptacle version) and 500 shredding machines. Free delivery on more than 10 boxes. 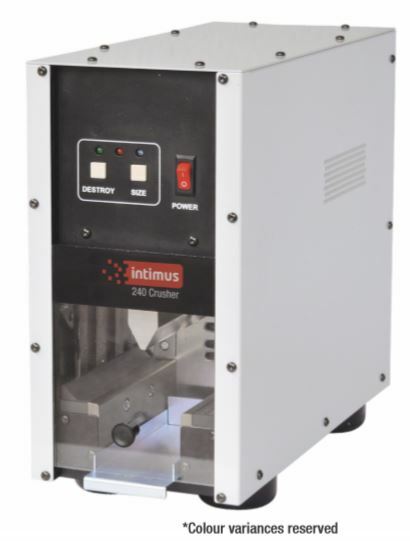 For use with the following Intimus Shredders - 007s,007sx, 130,175,211,220,222,314,316,385,420,422,424,430,433,434,452,600,602,702,Pacmate. Free delivery on more than 10 boxes. 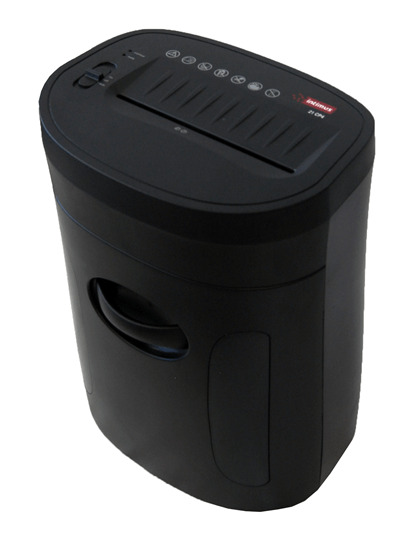 intimus shredding machine Oil 5l plastic can. 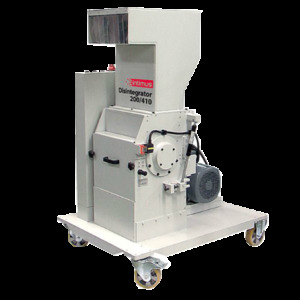 the manufacturers recommended oil for intimus cross cut shredding machines. Price includes delivery. 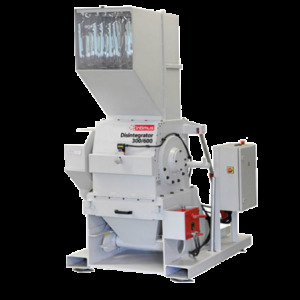 Clear plastic sacks for use with the Intimus 14.84, 1487, 16.86, 15.85 shredder / baler machine. Convert your waste cardboard into "free" packaging. 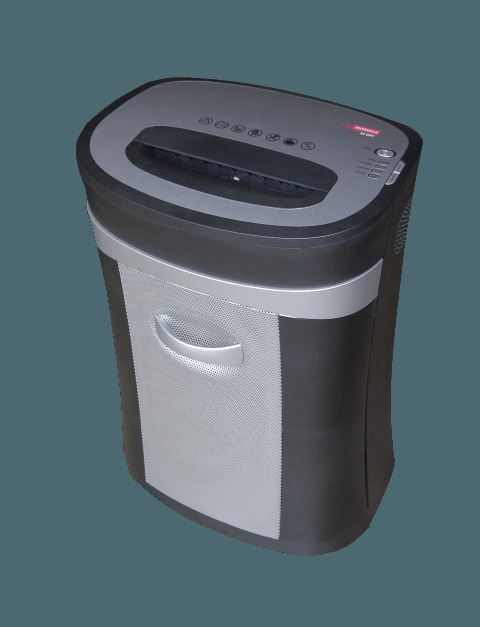 Save money on packaging and get rid of the cost of cardboard disposal. 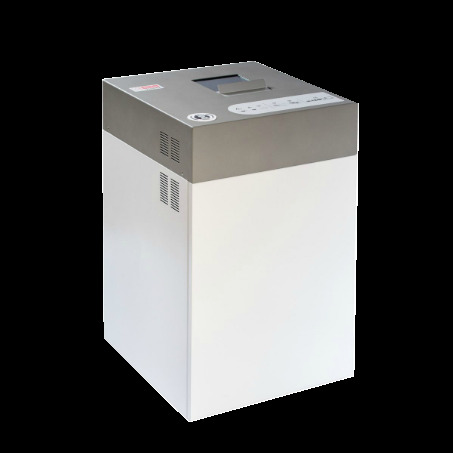 3.9 Kw motor. 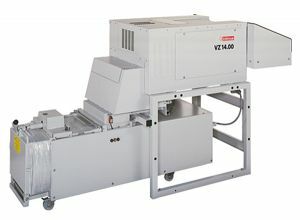 415v 3 phase. 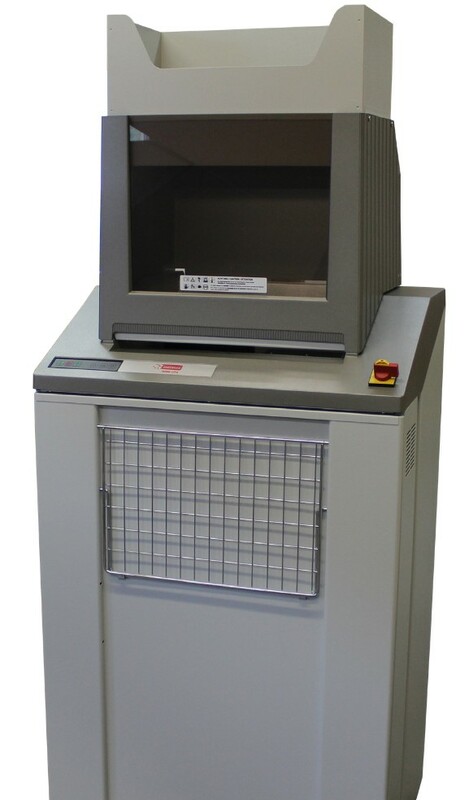 Optional dust extraction. 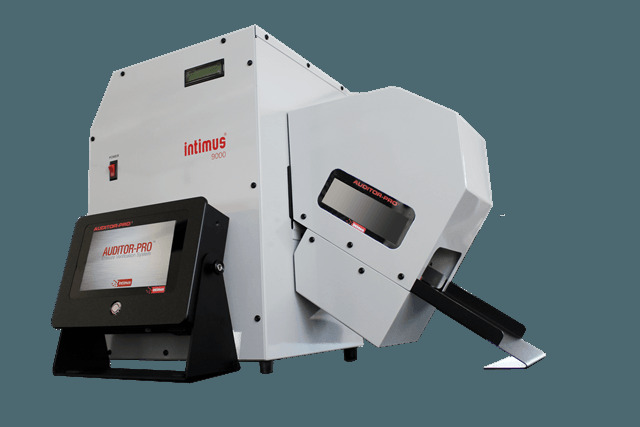 Fast @ up to 17.4 m/min. 3 year blade warranty. Made in Europe. 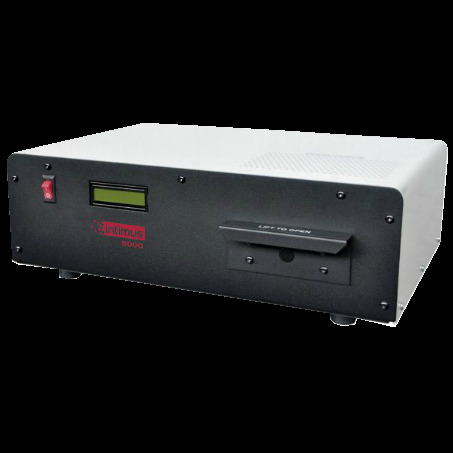 The 8000 Degausser is the ideal solution for wiping sensitive data from hard drives and other magnetic media. Convert your scrap cardboard into free packaging material. 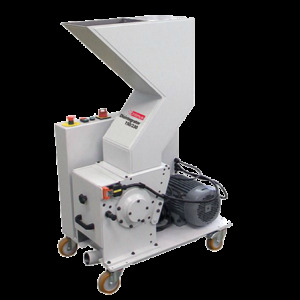 Save money on packing material and reduce cardboard disposal costs with one machine. 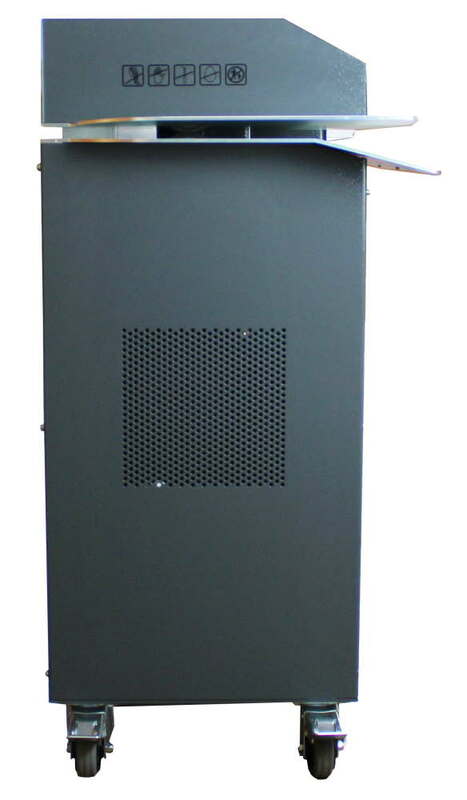 2.5 Kw motor 240v. 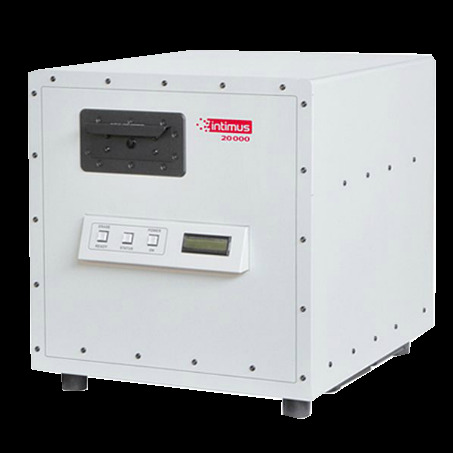 Vari speed function. 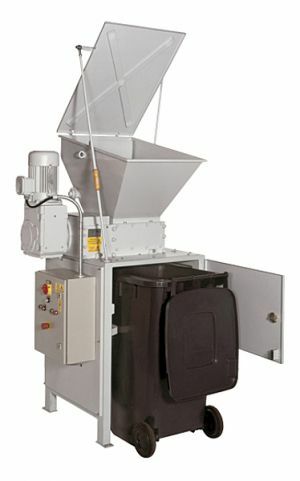 Optional Dust Extraction. 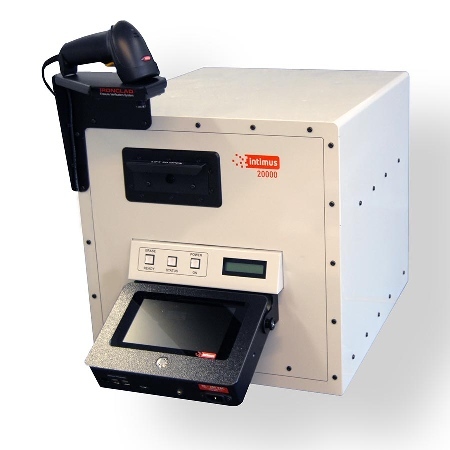 Fast @ up to 17.4 m/min. 3 year blade warranty. Made in Europe. 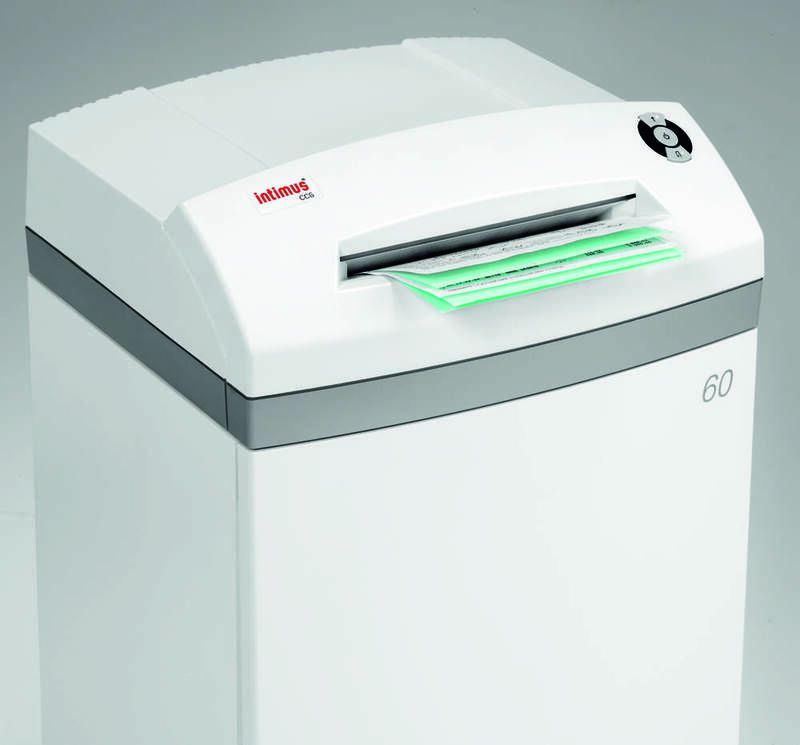 USED SHREDDER. 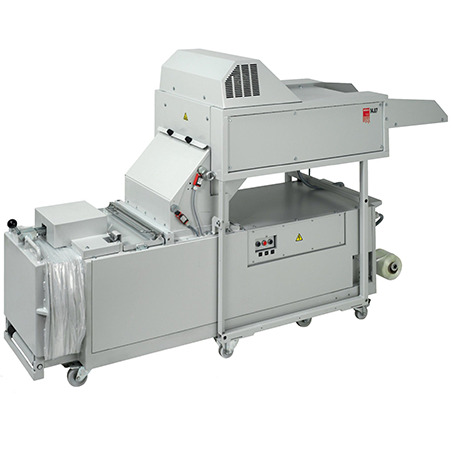 This is a conveyer fed Cross Cut Shredding Machine with new blades and new collection box (not shown). Serviced ready to work. 6 months warranty. 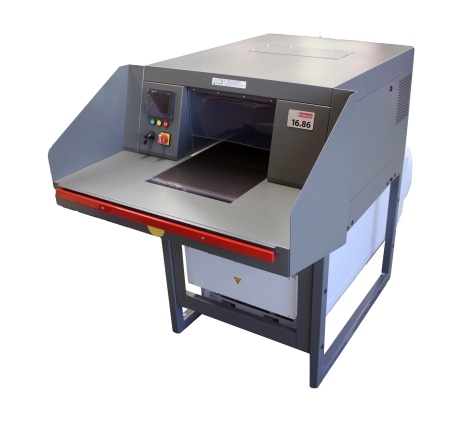 Up to 330 Sheet capacity. Throat width 500 mm. Call 01293 441900 for more information. 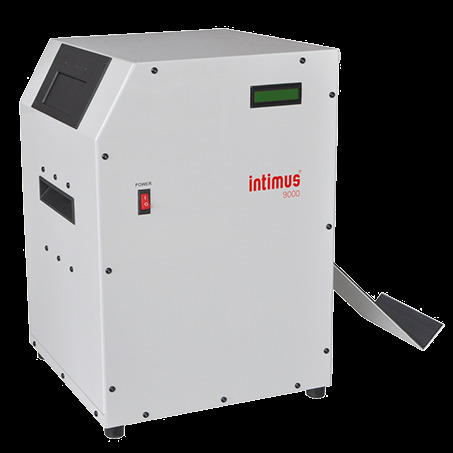 The intimus 9000 is the solution for organizations disposing of mass quantities of hard drives and magnetic media with sensitive data. DIS 150/230 Disintegrator. CPNI approved. 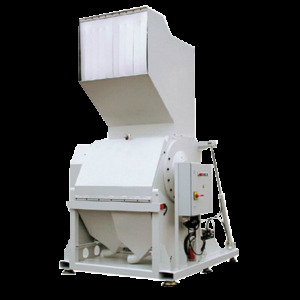 6 x 50mm Conveyer Fed Cross Cut Shredding & Baling Machine Up to 350 Sheet Capability. Fully serviced new cutters, new combs, new bearings. This machine was traded in for a new one. DIS 200/410 Disintegrator. CPNI approved. 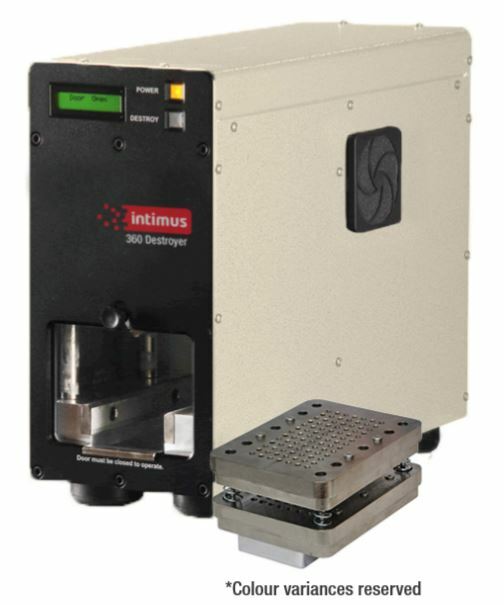 DIS 260/410 Disintegrator. CPNI approved. 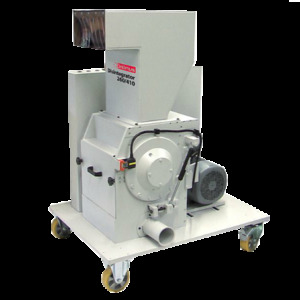 DIS 300/450 Disintegrator. CPNI approved. 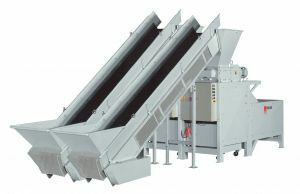 DIS 300/600 Disintegrator. CPNI approved. 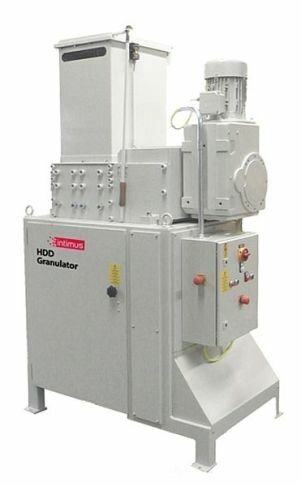 DIS 600/1000 Disintegrator. CPNI approved. 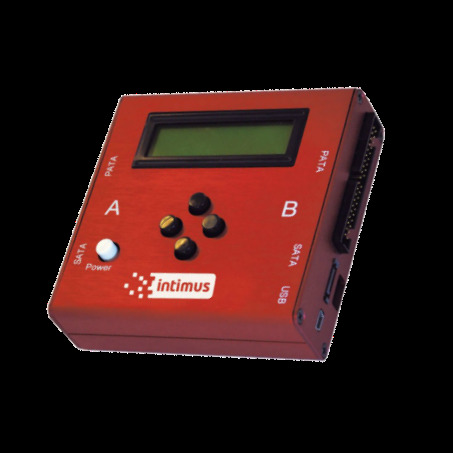 The intimus Hammer SE / SES implements firmware-based erasure command to completely purge all data from hard drives. 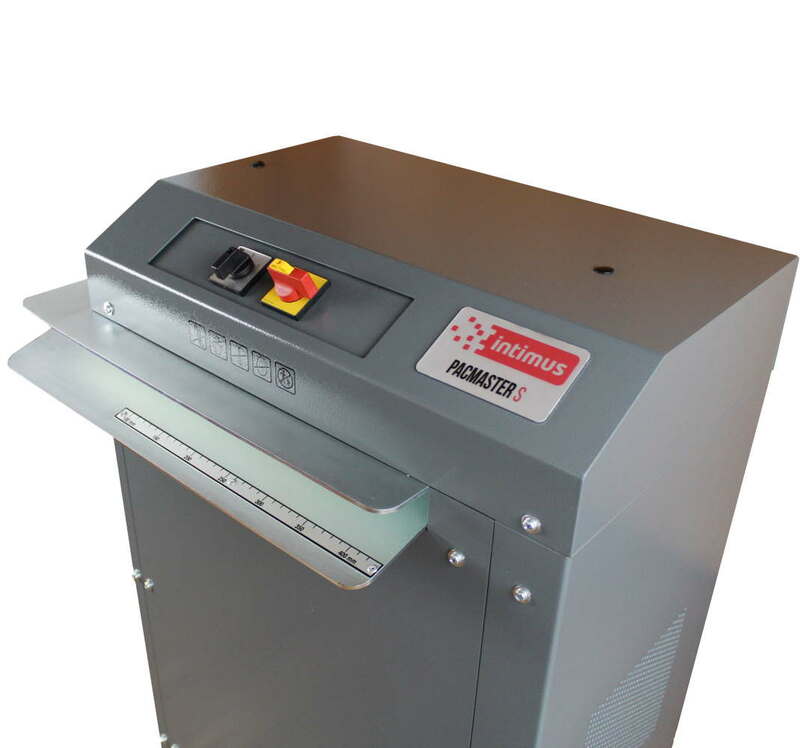 Unique Hybrid Technology combining the benefits of shredding and disintegration the disks are broken into tiny parts through a combination of both processes. 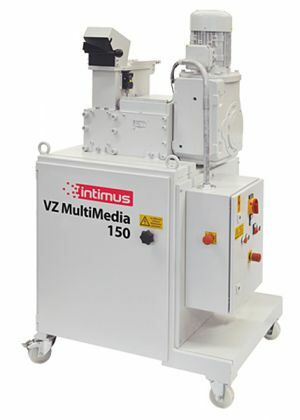 The powerful machines are fast and reliable. 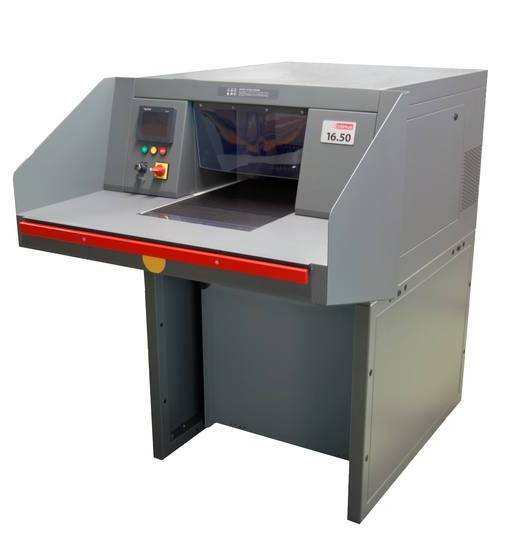 The product range includes machines for various applications and offers solutions up to and including security level H-5 according to DIN 66399. 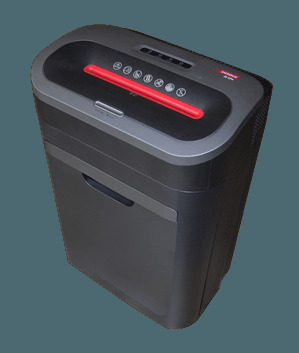 The shredding of the hard drive is a safe and economical destruction process, with the possibility of a simple and visual inspection of the successful destruction.